Here is an EXAMPLE of how an original photo can be created as an oil portrait. Click here OR on the image above to see more examples of my Commissioned Paintings. 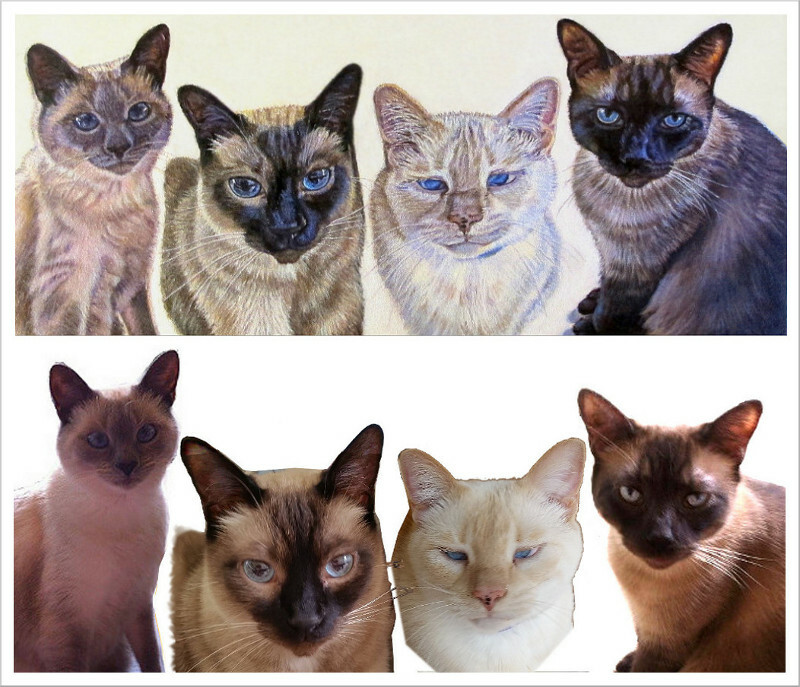 How To Choose The Right Photo For Your Commissioned Oil Painting. I consider it a true honor to be trusted with re-creating a special memory on canvas…one that will hopefully make you feel as though you are seeing it just as you remember it when the photo was taken, or as if you are right there in that place at that moment, experiencing it in person for yourself. I welcome the opportunity to talk with you about your commissioned painting! You can view a list of the available sizes for your painting, as well as a price list, when you click on the button below. To get started, you can upload your photo by filling out the Submission Form for Your Commissioned Oil Portrait. (A pop-up window with the form will appear shortly…if you close the form window, just refresh this page and the form will appear again). Follow this link to the How To Order page where you can view guidelines that will help insure that the photograph you’ve chosen does not have issues that could keep you from getting the painting you are hoping for. When you are satisfied that the photo will work as a painting, fill out the ‘Submission Form’ to get started with your commissioned painting. (You will be able to upload your image(s) on the form). You will receive an email confirmation with complete details regarding your Custom Oil Portrait. I can email you progress photos while I am working on your painting. If you have any questions at all, regarding having a commissioned painting done, or about one of my original painting’s on this site. Click here to send me an email. To view some examples of my original oil paintings, click on this link to visit my – -> Original Oil Painting Gallery.